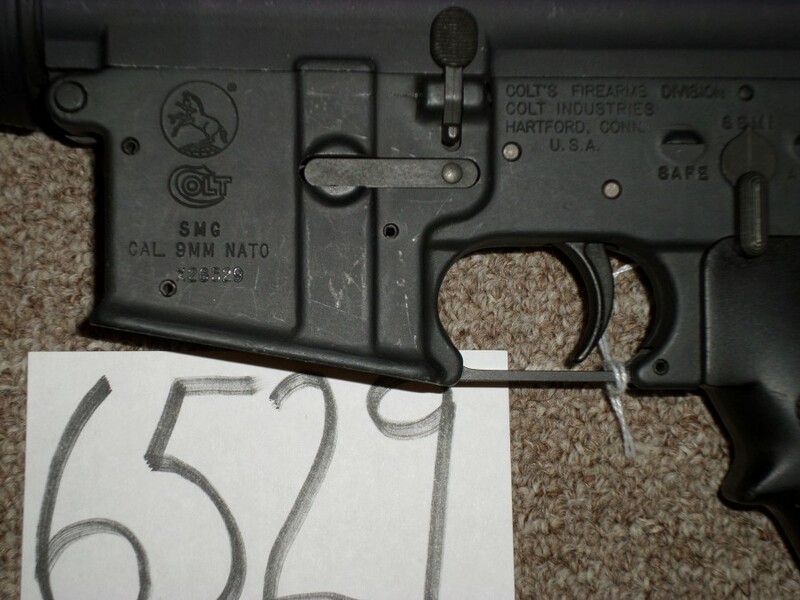 Colt Experimental SMG M16A2 9MM in excellent condition. 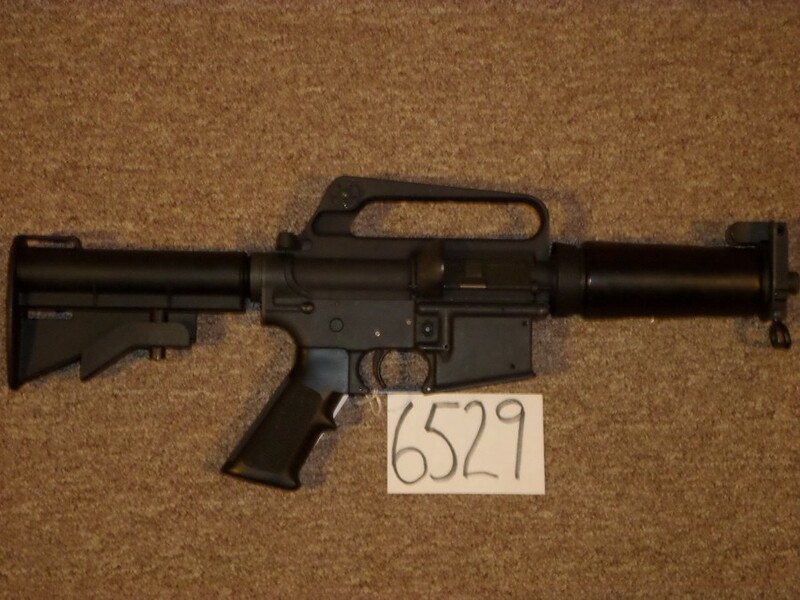 Has experimental X prefix serial number and rare original Colt D.O.E. short upper used in guarding Department Of Energy missile silos. 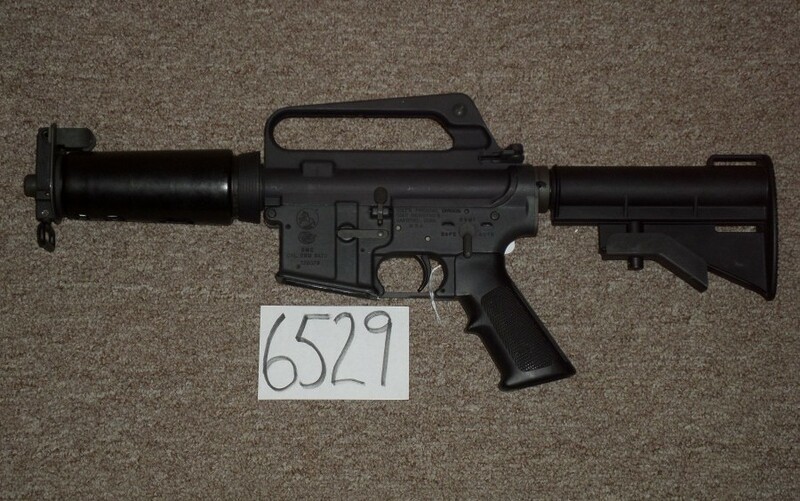 Rare gun.